Silliman University shared a post. The deadline for scholarship applications for S.Y. 2019-2020 is on TUESDAY, APRIL 30, 2019. 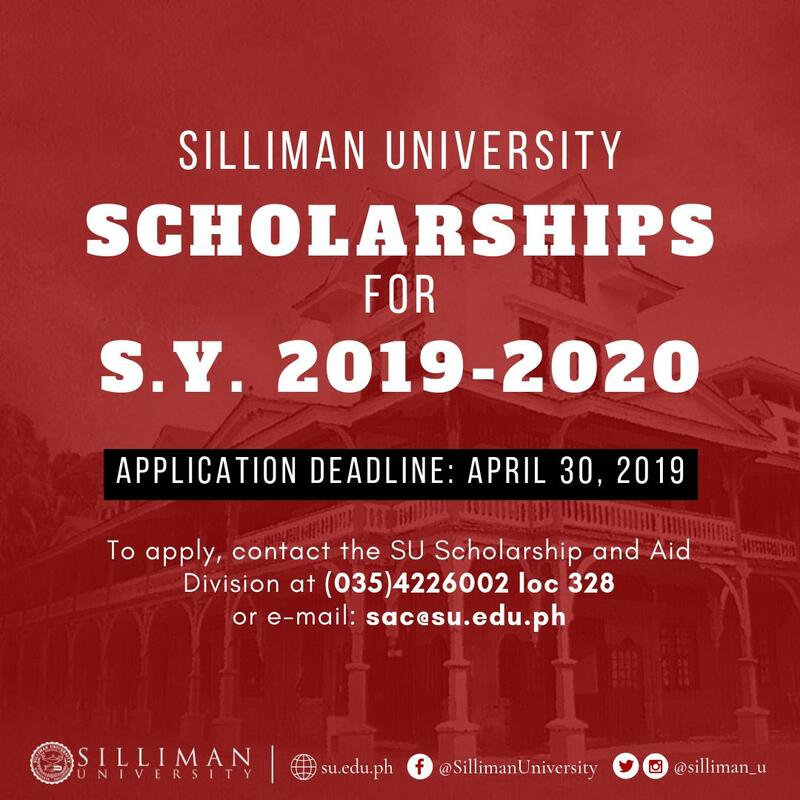 Like the Silliman University Student Scholarships FB page to know more about the scholarships and get the latest updates from the Scholarships office. Study BS Pharmacy in Silliman! APPLY FOR PRE-ENROLLMENT NOW! NO ADMISSION TEST REQUIRED! The BS Pharmacy program of Silliman University under the College of Arts and Sciences is now accepting applicants for pre-enrollment for S.Y. 2019-2020. Visit the Pharmacy department's office at Ausejo Hall, Room 111, Silliman University, Hibbard Ave., Dumaguete City, Negros Oriental. 1. An applicant must be a Senior High School Graduate of the STEAM/STEM/HUMSS track and must have a general average of at least 85%, with no grade below 83% in all subjects. 2. Those with Senior High School general average of less than 85% but above 80%, may be conditionally accepted and place "on probation" for one semester, during which period he/she must have a QPA of at least 2.0, to remove "conditional' status. 3. For non-STEAM/STEM/HUMSS, will be accepted but will take bridging subjects. 4. Must pass the interview. How about for BS Accountancy po? 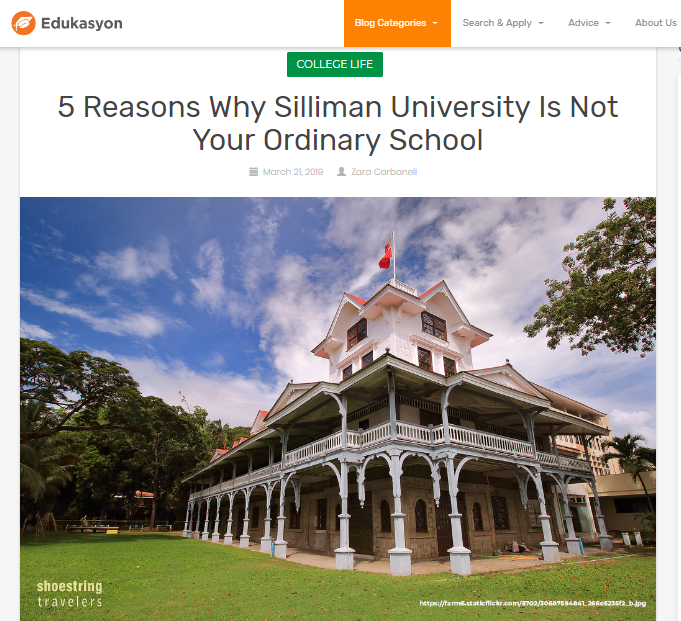 "5 Reasons Why Silliman University Is Not Your Ordinary School"
Thank you my dear old Silliman for making us a well rounded person, developed in us love of God, service to your people and service to the community . Had the best of my student Life in my college days. My ALMA MATER. Proud to be a Sillimanian. My dear ALMA MATER. 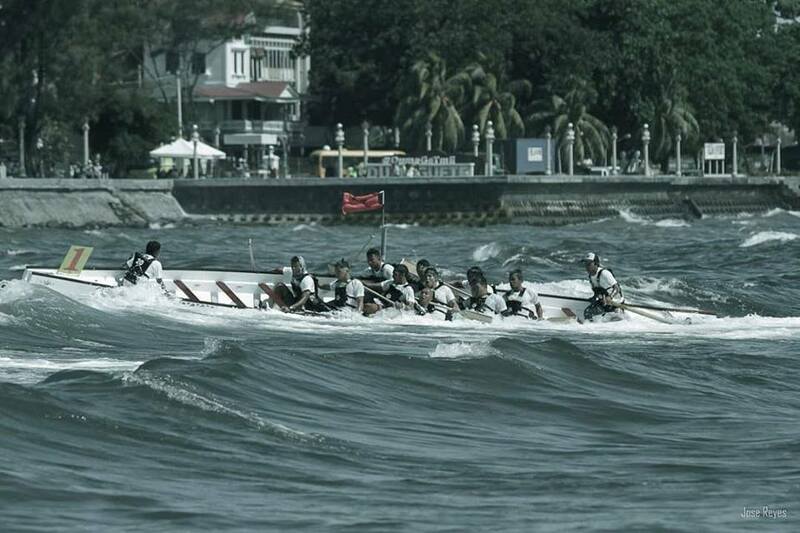 Proud to be a Sillimanian. I am a proud SILLIMANIAN....so is my father before me. I've been here and it's truly a heart captivating school...very nice! 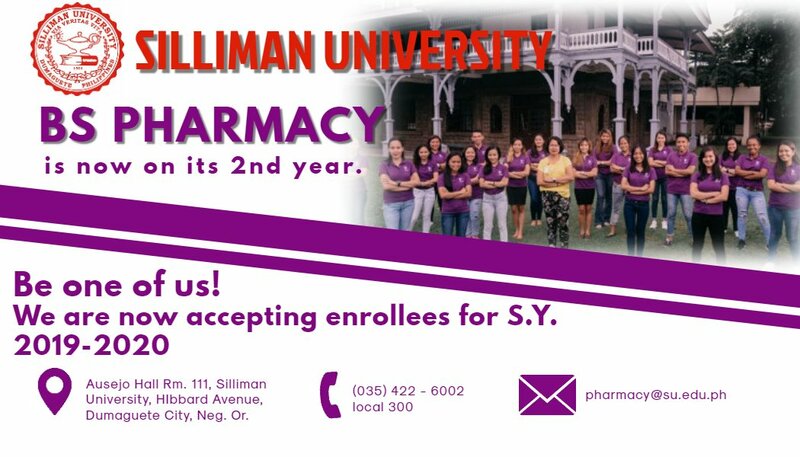 Study BS #Pharmacy in Silliman! The Pharmacy dept. under the SU College of Arts & Sciences is NOW ACCEPTING APPLICATIONS FOR PRE-ENROLLMENT. 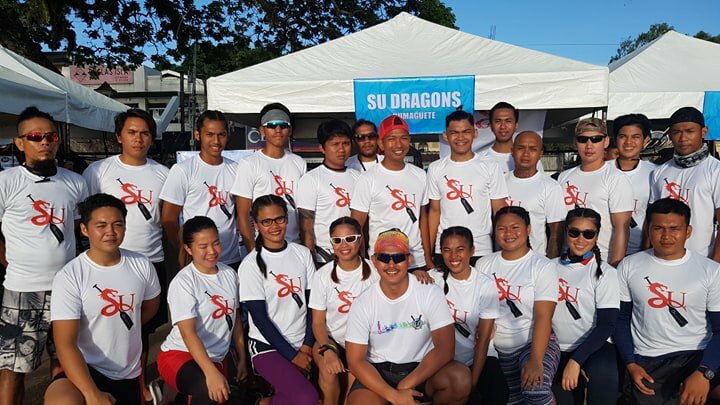 #LOOK: Photos of the Silliman University (SU) #dragonboat team, the SU Dragons, during the 2019 Dumaguete Dragon Boat Challenge last April 13 at the Rizal Boulevard where they competed for the first time. 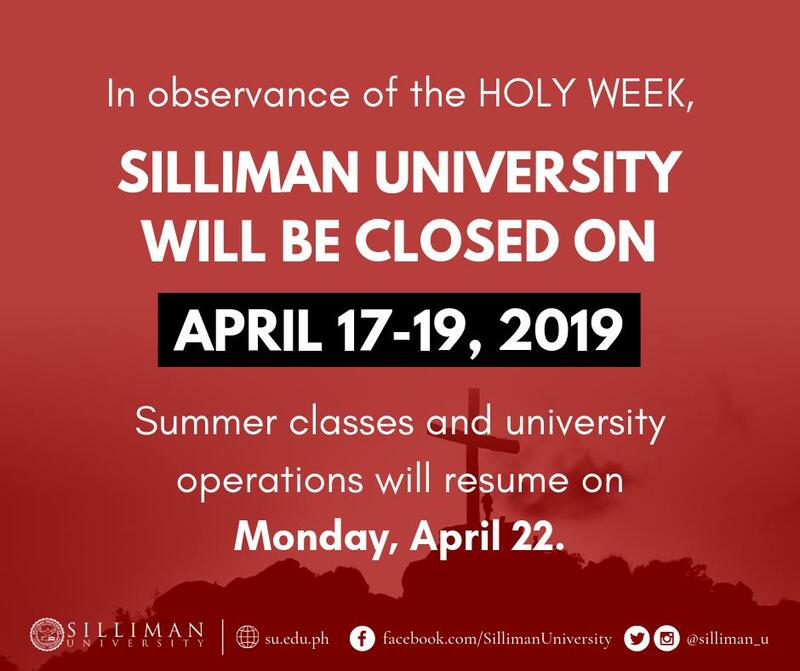 In observance of the Holy Week, Silliman University will be closed on APRIL 17-19, 2019 (Wednesday to Friday). Summer classes and university operations will resume on Monday, April 22. Silliman University adopts an “open admission” policy. In effect, the Silliman University Admission and Placement Examination (SUAPE) is no longer in place. Applicants must be graduates of a six-year secondary course in a public or private high school or its equivalent. 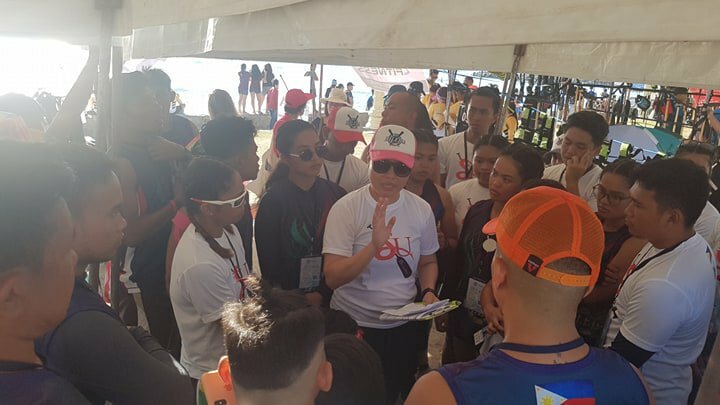 Transfer students are those who have done college work elsewhere and are seeking admission to Silliman University for the first time. 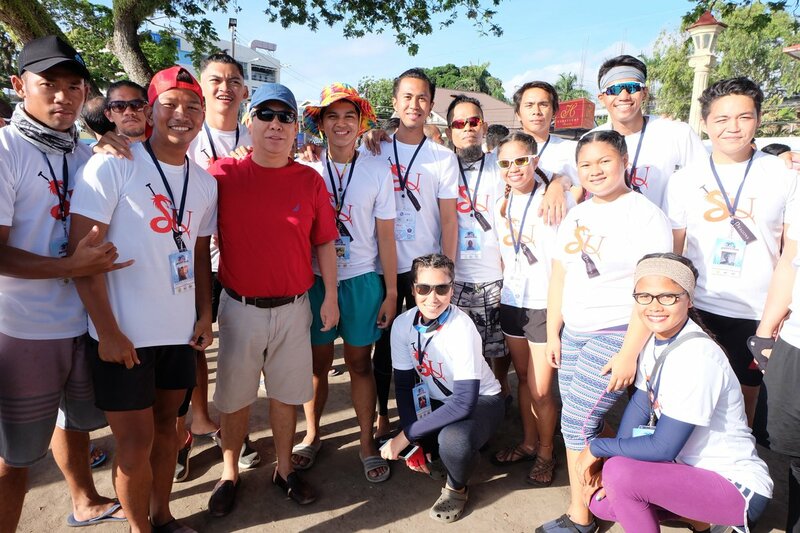 They include those who started college work at Silliman, transferred to other schools and are now seeking re-admission. A transferring foreign student who desires to earn a degree from Silliman University should submit to the Office of the Registrar and Admissions an original copy of his/her complete academic records, together with detailed description of courses taken and credits earned. Accomplished online registration form (read online enrollment guidelines: http://my.su.edu.ph/enrollment) Note: There are documents listed below that the online enrollment system does not require to be uploaded as part of an international applicant’s application. These documents must be mailed to the Office of the Registrar and Admissions, along with the rest of which original copies are required. An original and a duplicate copy of transcript of records authenticated by the PFSP of the applicant’s country of residence. The authenticated copies must bear the diplomatic red ribbon, original signature and seal of the PFSP abroad.